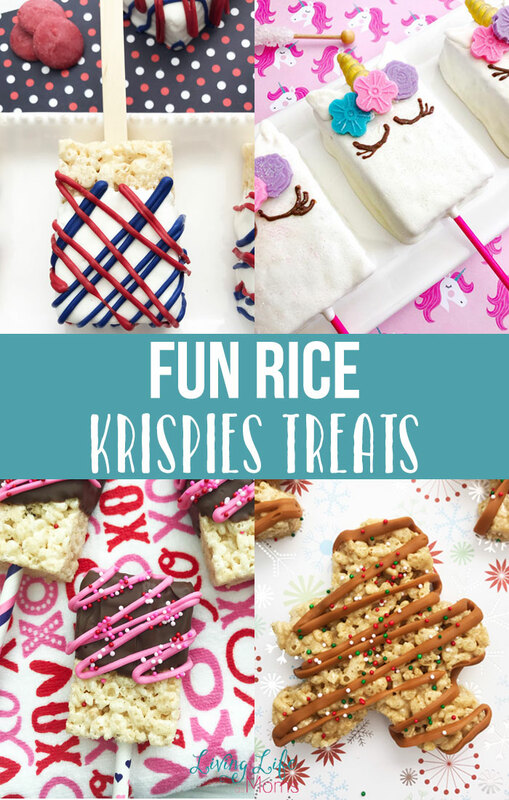 When you’re looking for a fun and easy holiday dessert, try one of these fun Rice Krispies treats. They can be decorated for any holiday or theme. Rice Krispies are such an easy treat to make on their own. Any child would love this dessert. The fun thing is that you can adapt them to any holiday or theme by decorating them with different candy melts or dipping them completely in chocolate. They’re so versatile but can be as simple or complex as you’d like it. Want to make a patriotic or celebration dessert? Try this colorful splash of red white and blue to honor your country for any celebration. If you have a unicorn lover or unicorn birthday party to prepare for, you have to have these adorable unicorn Rice krispies treats too. Want unicorns without the hassle? Try unicorn cookie cutters to create these colorful Rice Krispies treats in half the time. Create the perfect gift for your loved one, decorate these Rice Krispies treats with love and give them to your favorite person. They’ll love it. Christmas can’t go on without something with the taste of gingerbread at your table. The perfect treat to bring out your holiday spirit. Add the spirit of the holidays to your desserts with these simple gingerbread Rice krispies treats. 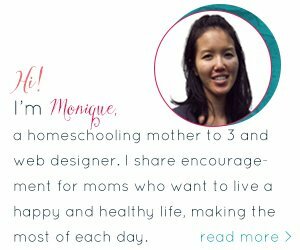 So easy, it will take you no time to create these for your whole family. You can’t go wrong with white chocolate and peppermint, hello! This is the perfect taste combination to rock your favorite Rice Krispies treats. Because no Halloween or birthday party is not complete without these dragon feet treats that your kids will love. You can’t go wrong with peanut butter and chocolate, these are a must try recipe. Want a cool treat for Halloween? You need this! Want to bring in spring with a blast? Try these cute nests, a perfect spring time dessert. The perfect table decoration for your dinner table this holiday season. 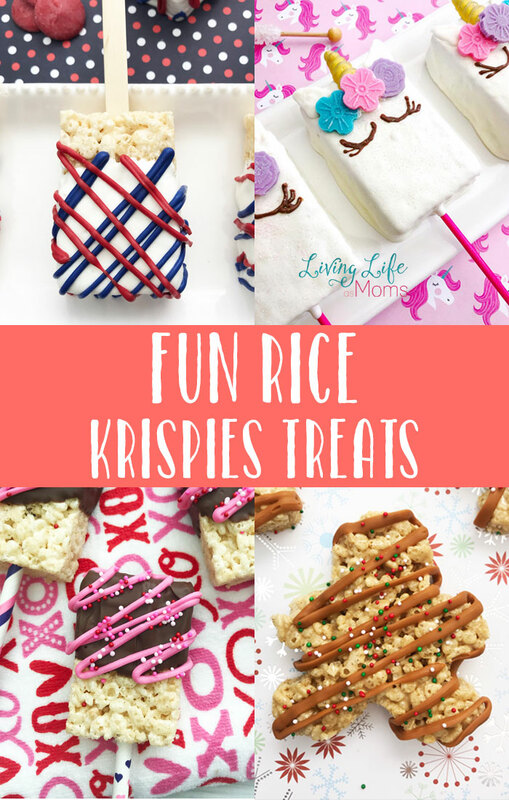 Whether you want a fun character theme or holiday gift, try one of these fun Rice Krispies treats to satisfy your family’s cravings. You can choose from fun shapes, to dipped or not. You can never go wrong with this versatile dessert recipe.